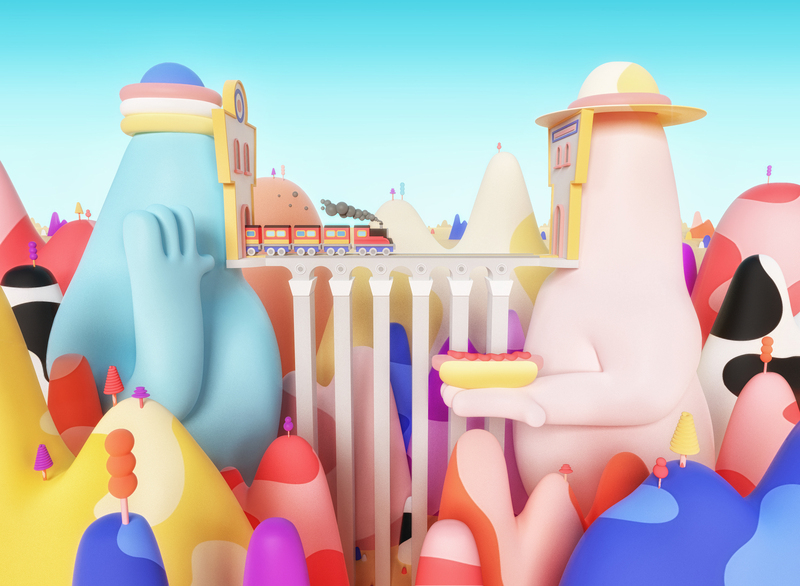 András is a freelance art director and illustrator based in Budapest. 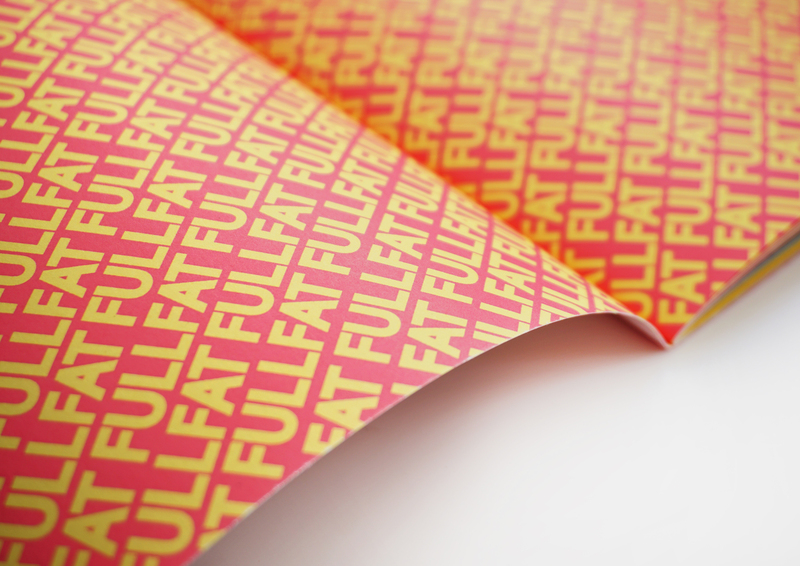 Full Fat is a 44 full colour page zine compiling the oversaturated mind of 19 international artists and illustrators. 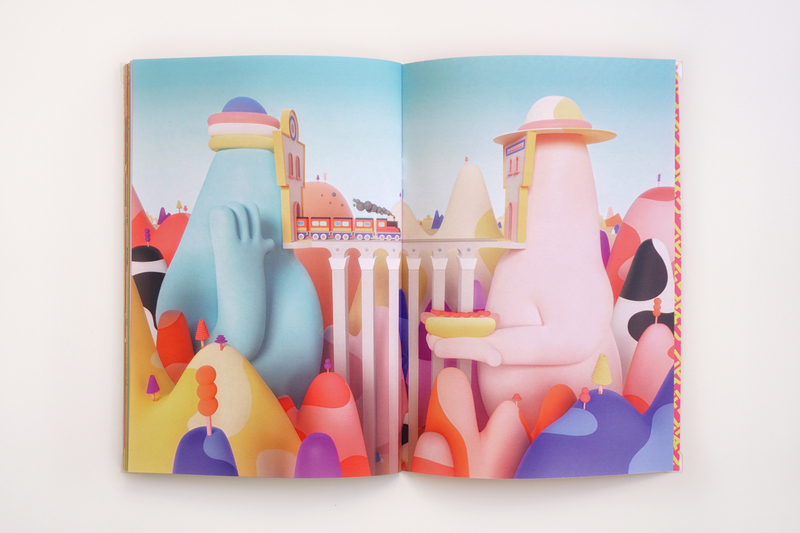 Published by @workshop_madrid This book is about colour, excess and exaggeration. Free surprise gift included (limited to 100 copies). And only for 10€! Run! András Csuka © Copyright 2018.